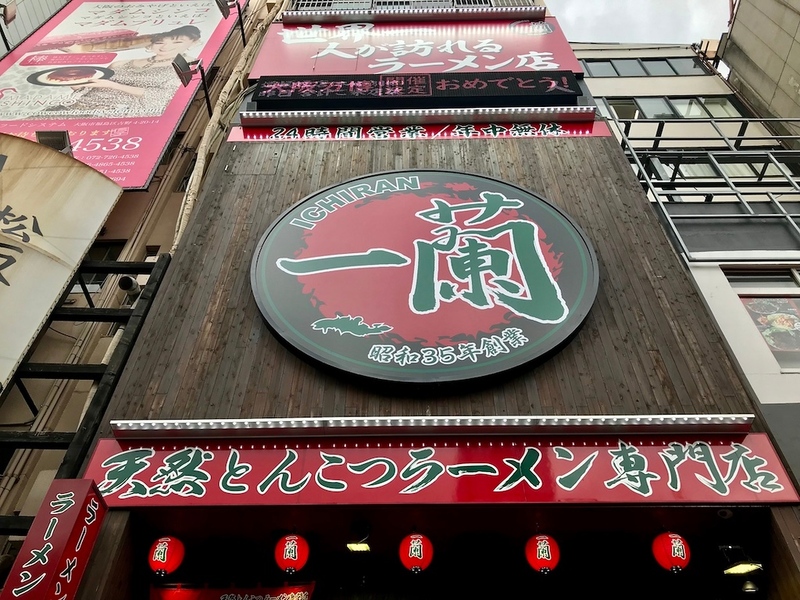 Ichiran in Dotombori is the quintessential solo ramen dining experience. And if you like personalized tonkotsu ramen, this is the place for you. The only downside is the queues - if you don’t want to wait, find another branch. One of the most popular styles of ramen outside of Japan is tonkotsu, where pork bones are simmered for hours until they break down into a creamy, fatty broth. Ichiran is one of the most well-known chains specializing in tonkotsu ramen, having exported their ramen and unique dining style to cities abroad, such as New York, Taipei, and Hong Kong. But there’s no beating the experience of eating Ichiran in Japan. 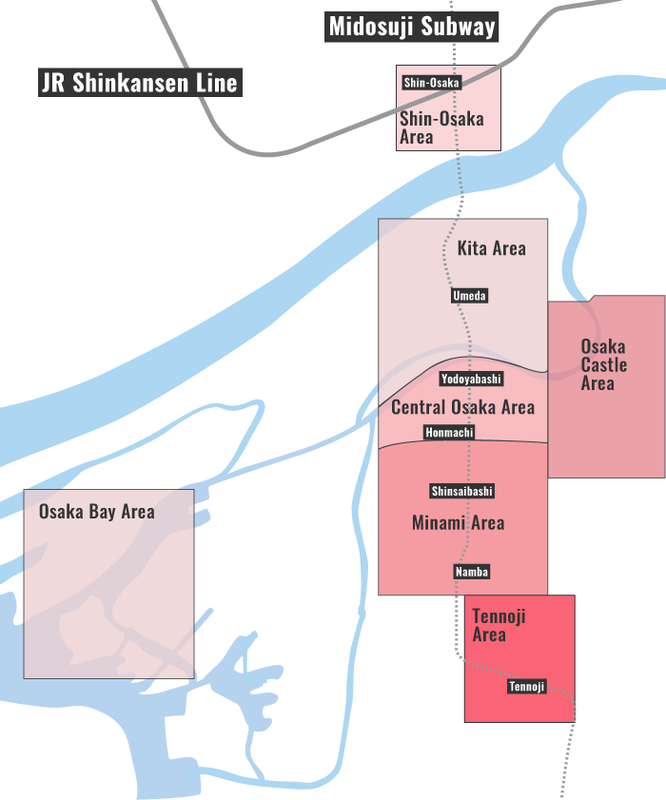 There’s no need to go all the way to its birth city of Fukuoka - they have branches all over the nation. There’s one right on the Dotombori Canal in the heart of Osaka. Provided you want to eat tonkotsu ramen, Ichiran’s basic tonkotsu ramen with red pepper sauce can be personalized in numerous ways. You can add all manner of toppings - seaweed, pickled vegetables, a marinated egg, more red pepper sauce, extra spring onions and garlic. (We highly recommend the latter.) You can order an extra portion of noodles (this is called ‘kaedama’) either at the vending machine or at your seat. Most importantly, you can specify the firmness of your noodles. Tonkotsu lovers tend to order ‘bari katai,’ which is Hakata slang for ‘extra firm.’ What’s great about Ichiran is that the final bowl is entirely personal to you - no two bowls will taste exactly the same. There are few places like Ichiran when it comes to dining. You eat your ramen in a booth, alone. You queue up and buy a ticket at the vending machine near the entrance. Fill out a questionnaire on exactly how you’d like to customize your ramen, while you wait for a booth to open up. Find an empty booth. They’ll slide your ramen through a window in front of you and shut the blinds after. Slurp in silence, and exit when finished. 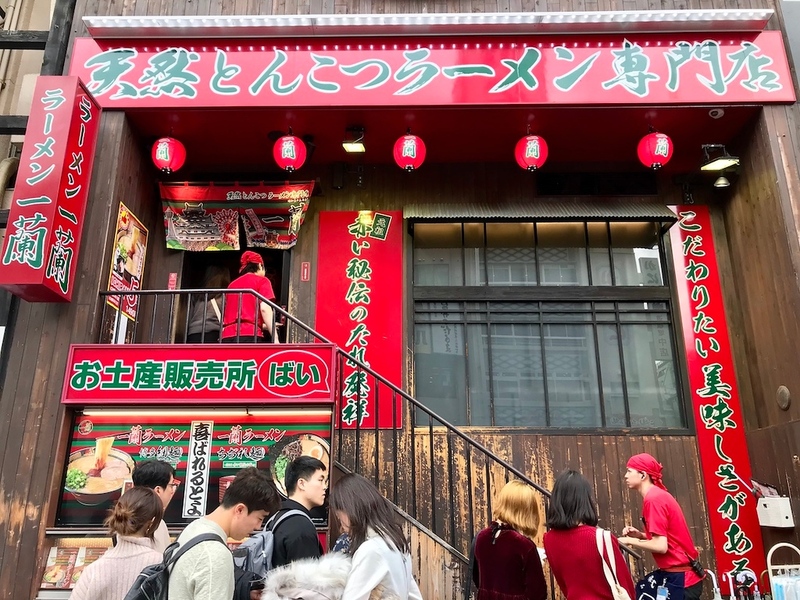 While turnover at ramen restaurants is usually fast, the Dotombori area is extremely popular with tourists, and the queues outside Ichiran can be very long. Unless you’re happy to wait or happen to pop by when the line is short, we suggest heading to another branch for this iconic ramen experience. :: Read customer reviews of Ichiran Dotonbori Main Building on TripAdvisor. Ichiran Dotonbori Main Building is located in Osaka's Minami district. See our complete list of things to do in the Minami district, including places to eat, nightlife and places to stay.